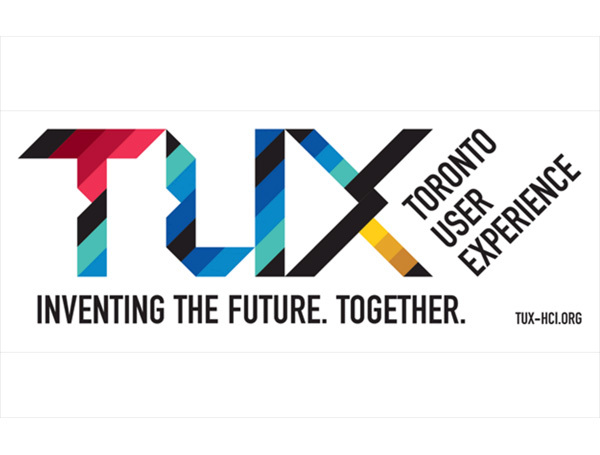 The Toronto User Experience group was founded in 2015 by its inaugural editorial board members: Tovi Grossman of Autodesk Research, Ali Mazalek of Ryerson University, and Daniel Wigdor of the University of Toronto. It is an organization dedicated to bringing together and building of a community of HCI researchers in and around Toronto. It presently has members from as far east as Queen’s University in Kingston, and as far west as Waterloo.